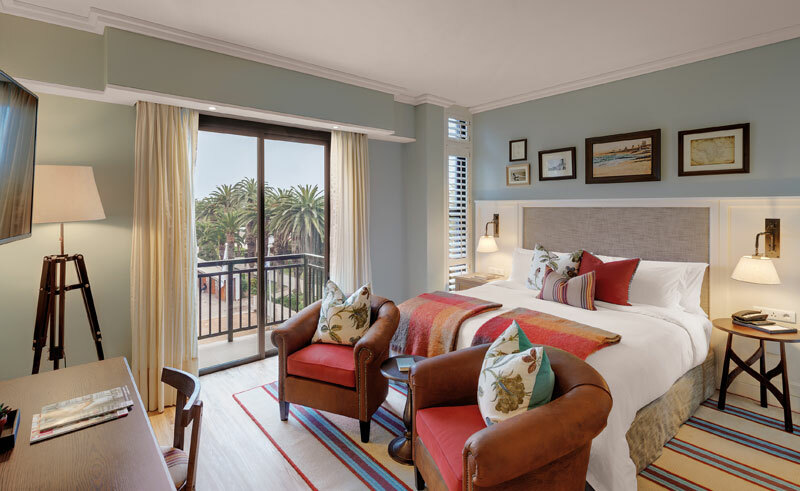 The Strand Hotel boasts an enviable location, situated directly on the historic Swakopmund mole (sea wall), surrounded on three sides by the Atlantic Ocean and five minutes walk to the town centre. 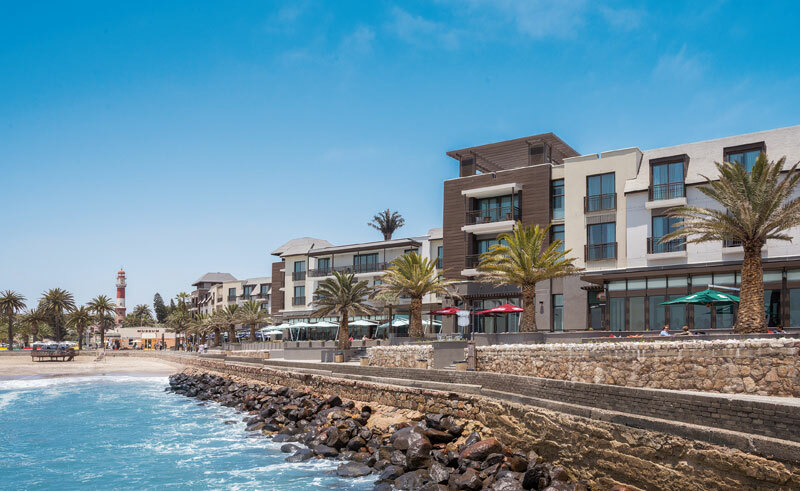 This modern hotel, opened in late 2015, contains 125 rooms including nine suites, enjoying either a beach or a garden view. The spacious rooms all contain extra length king or twin beds, floor to ceiling panoramic view sliding windows or doors, air conditioning, a mini-bar, satellite TV and tea and coffee making facilities. The suites also have balconies overlooking the ocean. The Strand is home to a selection of bars and restaurants. 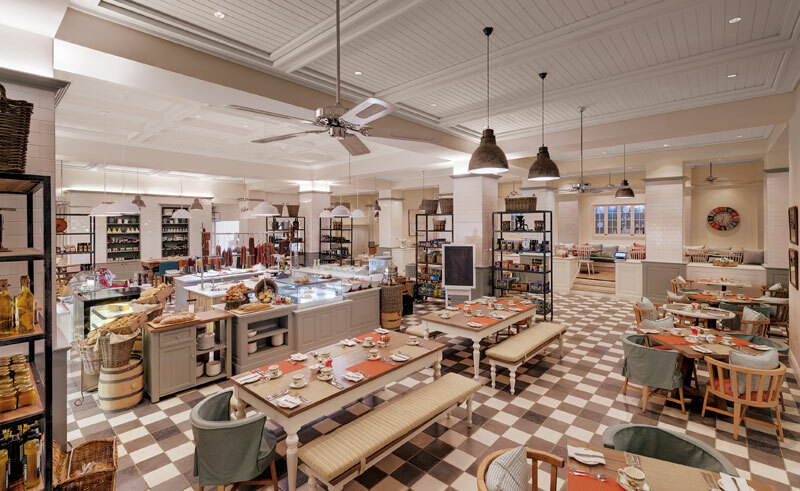 Breakfast is served in the Farmhouse Deli which offers a choice of hot and cold options including eggs, pancakes and waffles. The Brewer & Butcher micro-brewery and beer garden serves lunch, dinner and bar snacks. 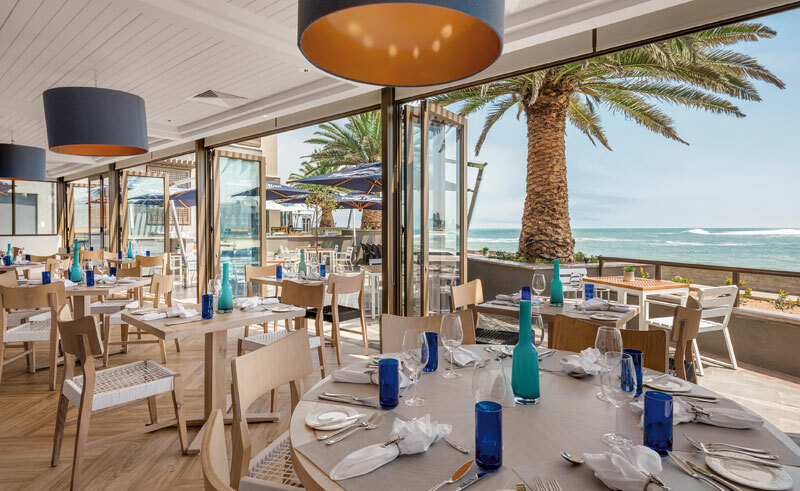 Seafood and wine can be enjoyed in The Ocean Cellar on its sea-facing terrace, and The Welwitschia Lounge is the place to go for alcoholic drinks, teas and coffees as well as snacks, cakes and pastries. The Atlantic Spa is the place to go to relax. As well as offering traditional treatments, the spa features crystal steam rooms, rain showers, a relaxation lounge, reflexology pathway and an outdoor couple’s therapy suite.